Save your old toothbrushes. 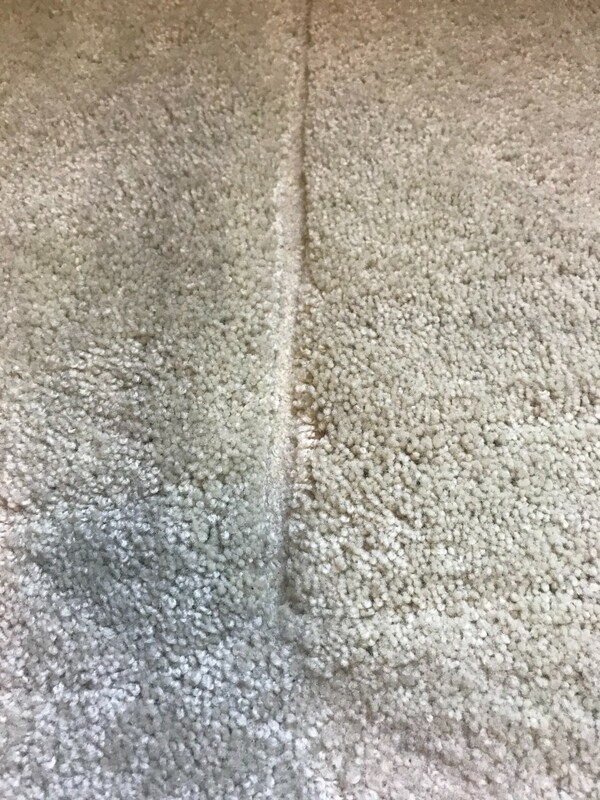 They will come handy if you need to fluff any dented carpets from old furniture or if you're moving! 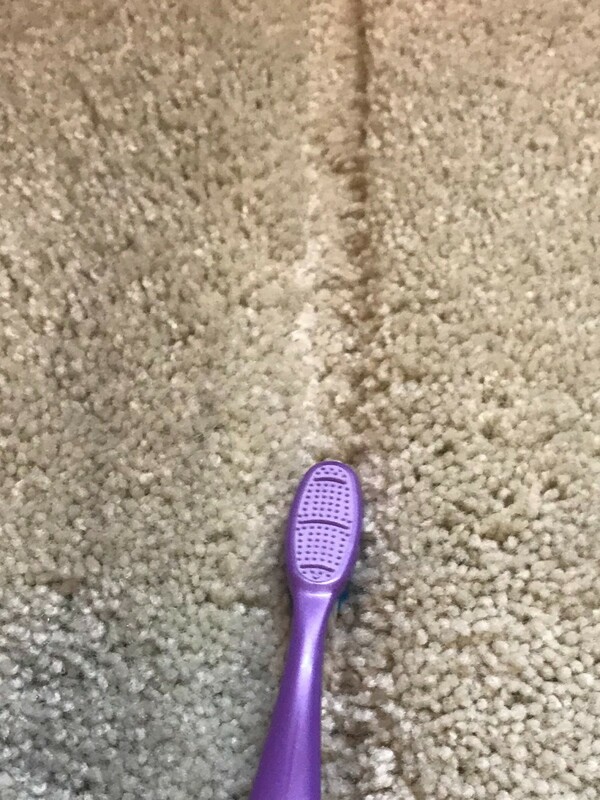 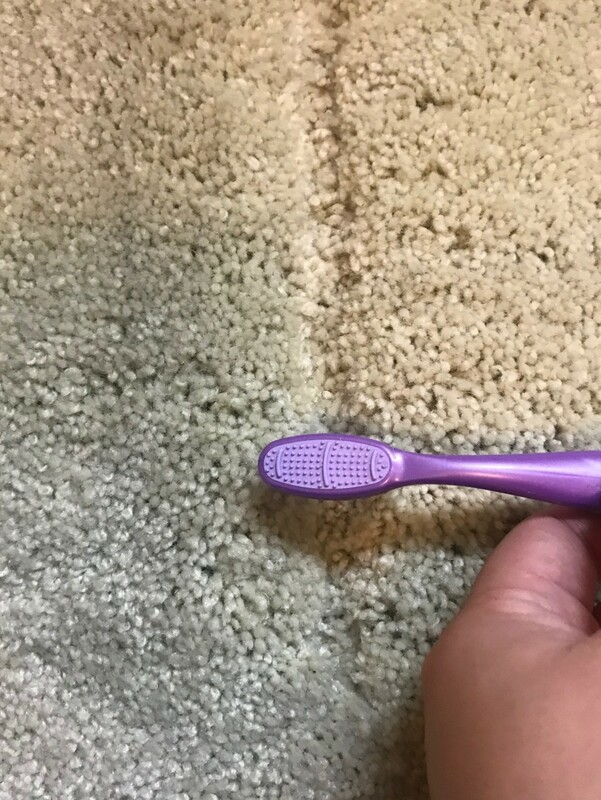 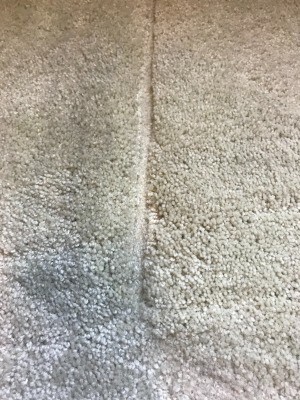 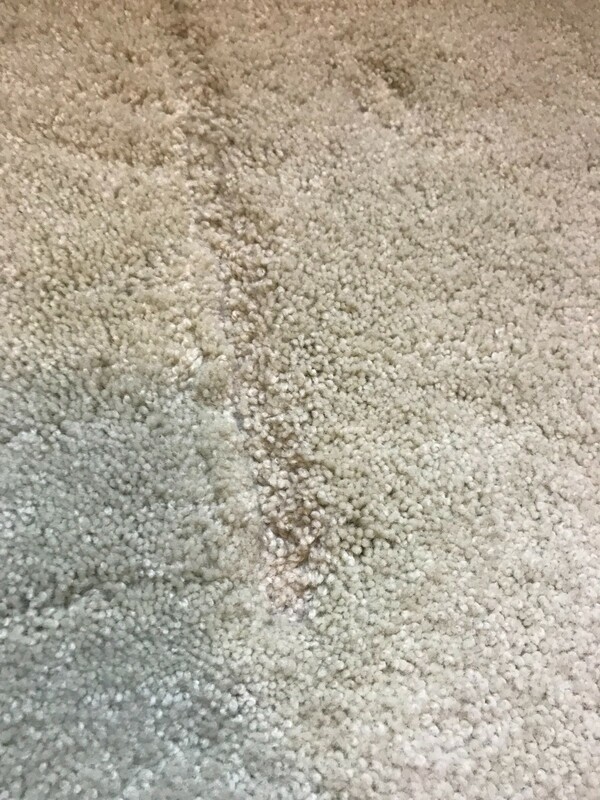 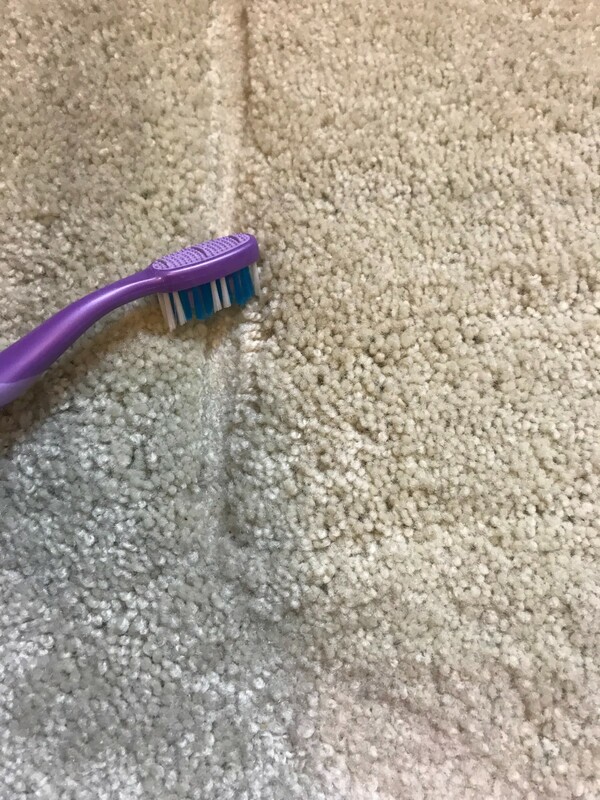 To fluff the carpet, move the toothbrush in all directions vertically, diagonally, horizontally and it'll help the carpet to fluff up again.